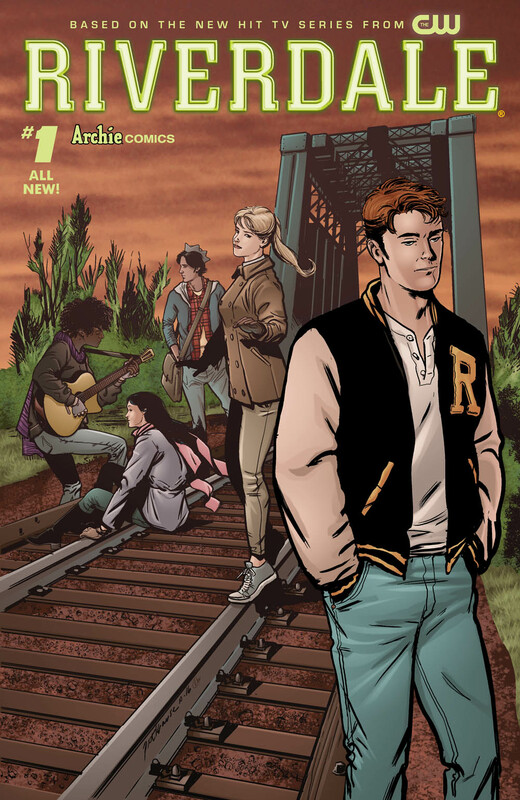 PRE-ORDER: 'Riverdale' (Ongoing) #1 by Roberto Aguirre-Sacasa, Will Ewing, Michael Grassi, Joe Eisma, et al. 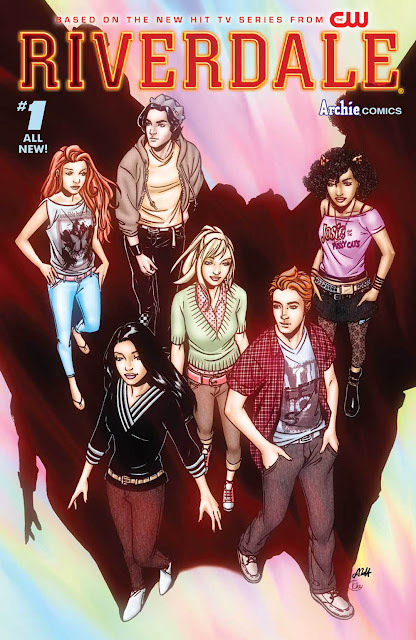 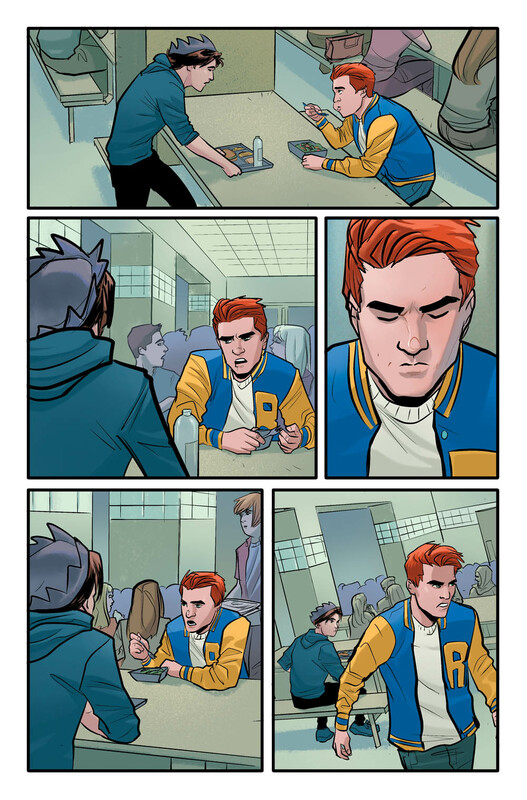 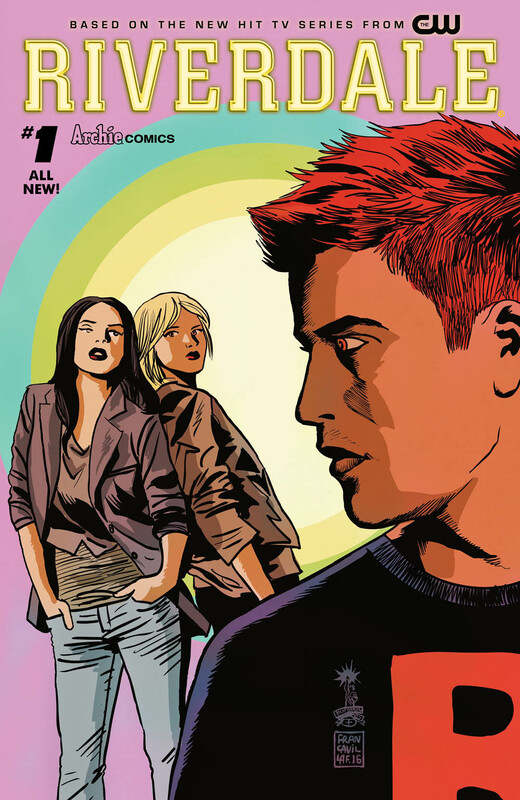 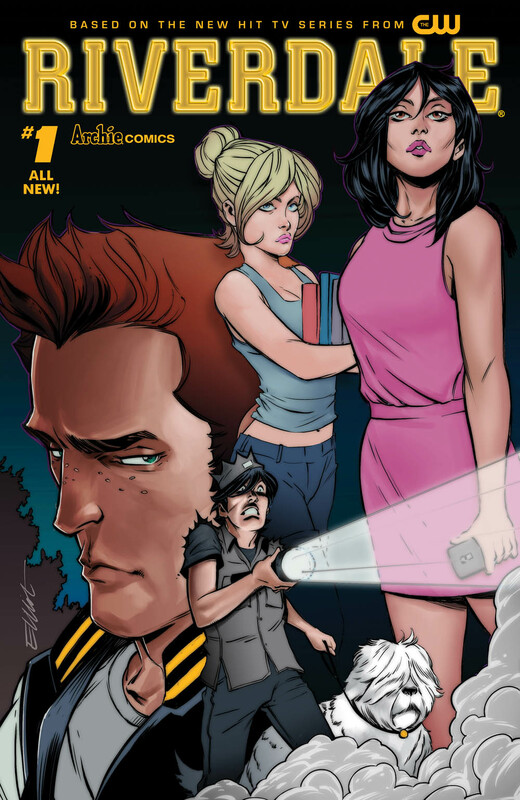 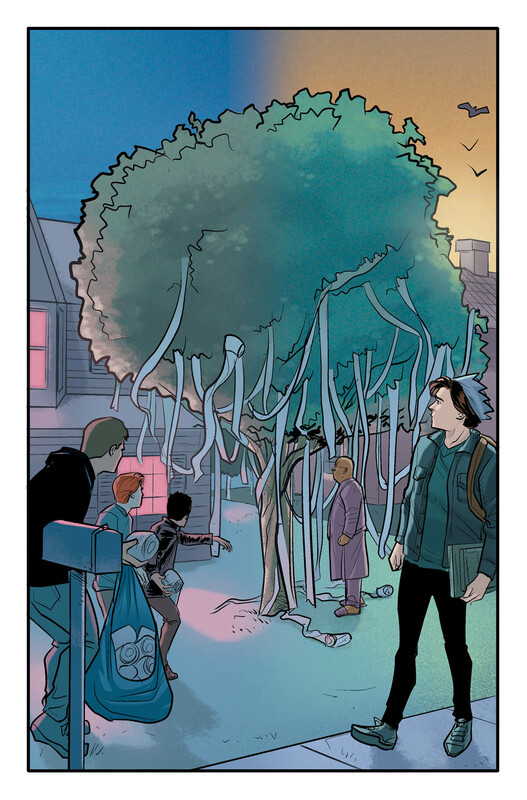 From Roberto Aguirre-Sacasa and the writers of the new CW series, Riverdale comes the first issue of the MUST-READ, brand new, ongoing comic series. 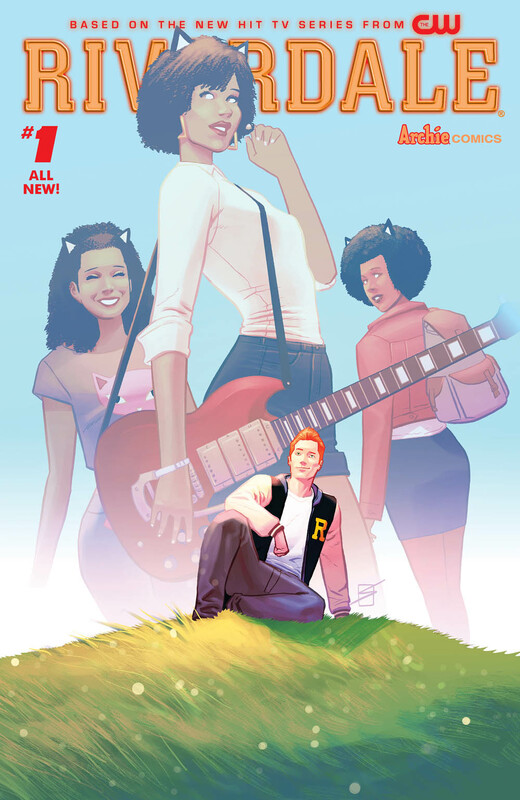 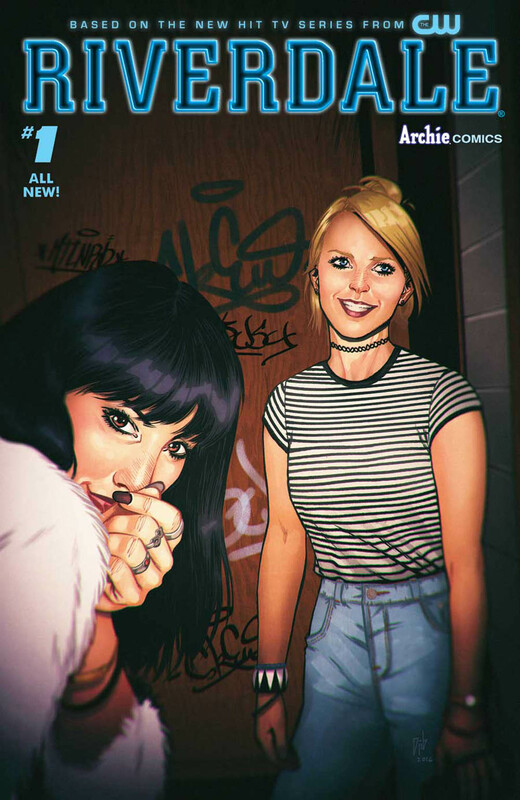 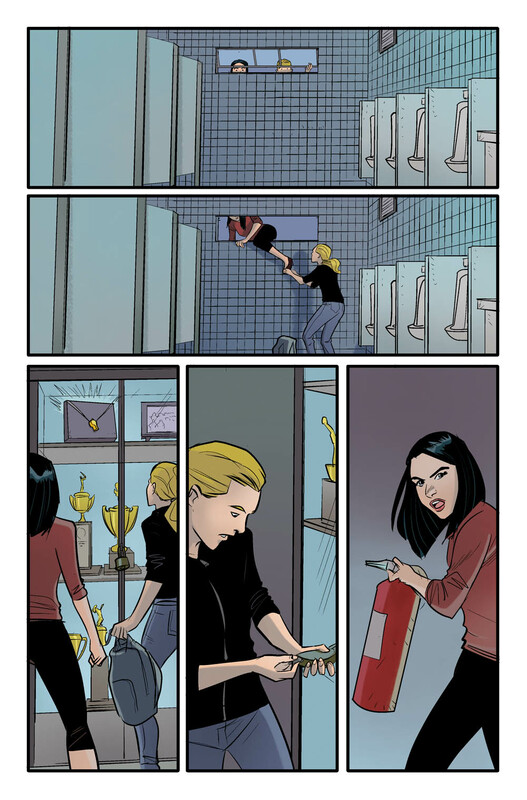 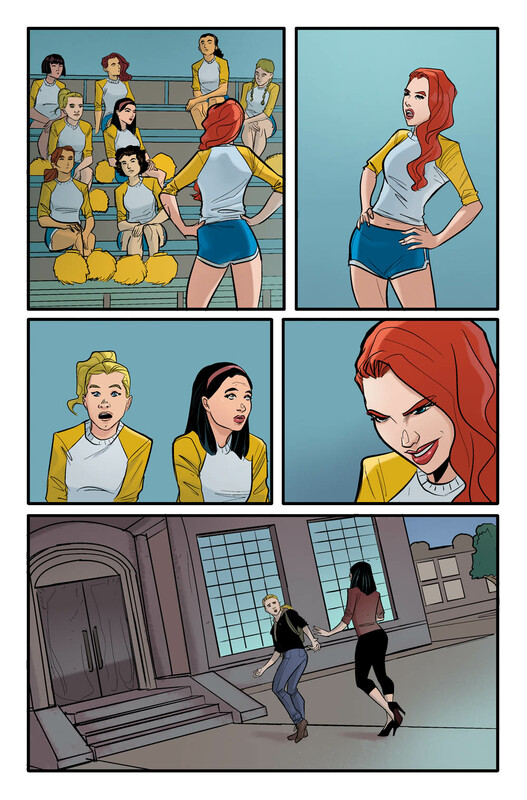 Set in the universe of the TV series, the Riverdale comic offers a bold, subversive take on Archie, Betty, Veronica, Josie & the Pussycats and their friends, exploring small-town life and the darkness bubbling beneath Riverdale’s wholesome facade.